Our favorite PANDDA is back and he is absolutely bringing in the tropical vibes with his latest track! I can easily say that I am a fan of PANDDA when I first heard him. He came out of nowhere and got our attention with his music. 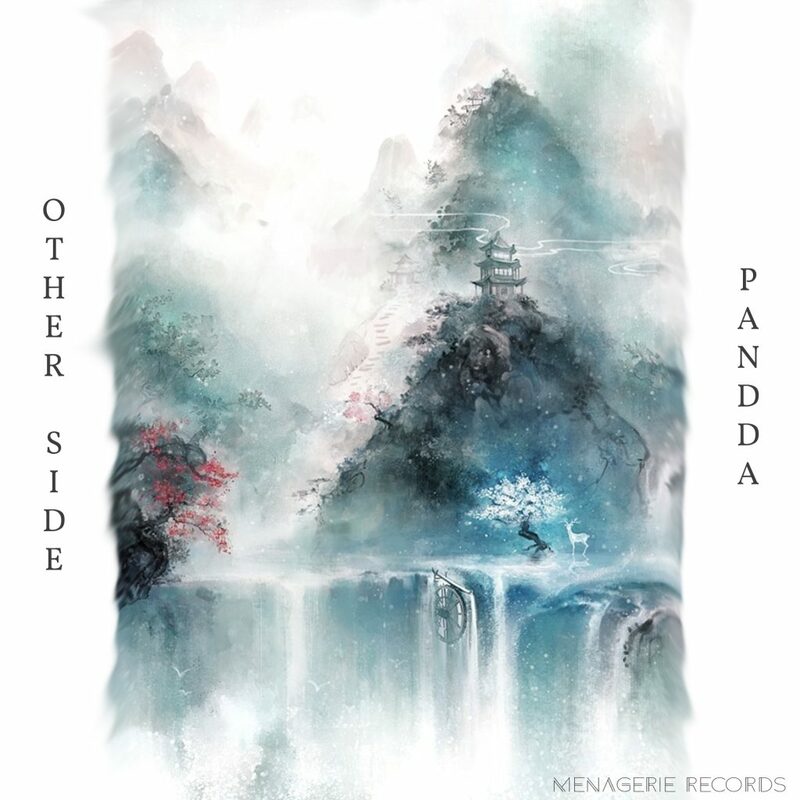 Today, we have “Other Side” and this is a prime example that he has range with his production abilities. It is quite exciting because you don’t know what to expect until you press play. I can say that this track will have you moving your hips whether you’re dancing in a club or just driving your car. Hell, I am doing it as I write this. Check it out and stash this for your summer playlists. Check out more of PANDDA on Facebook, Twitter, Soundcloud, Instagram, and YouTube.